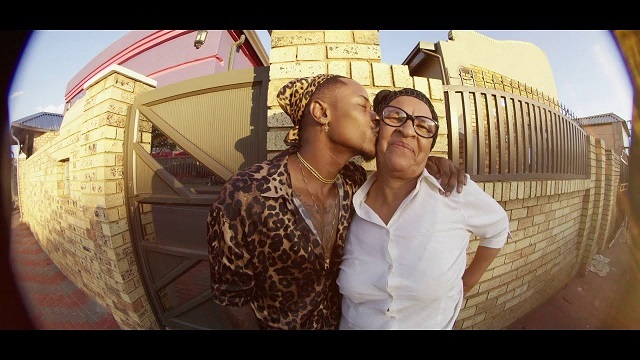 Priddly Ugly finally releases the video to one of his track titled “Smokolo” off his previous album. The South African rapper is indeed no doubt one of the best in the music industry and rap game. Also, the rapper sends a message with this video to keep hustling and keep away from negative vibes. The act is working on a new project and also working with his wife on their new project.